The Football Spin on Maurizio Sarri's problems and have Chelsea handed Manchester City the title? What was Maurizio Sarri thinking? Maurizio Sarri is admired by many for his footballing philosophy but how much longer will he be allowed implement it at Chelsea? Sarri's methods require time but after another capitulation, this time at the Etihad, why would Chelsea stick with him when they have their own philosophy? That philosophy involves replacing managers as often as possible and while it has worked for many years under Roman Abramovich, do Chelsea need to find another way? 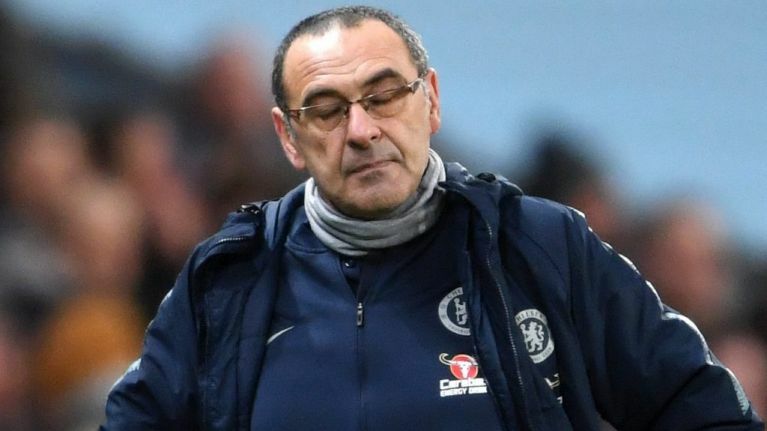 Sarri was supposed to offer a new solution but the openness of Chelsea's football has left them vulnerable, especially when they face a team as good as Pep Guardiola's Manchester City. The redeployment of N'Golo Kante has been the grounds for many criticisms but is it a case where the cure is worse than the disease? In this compelling title race, will City's greatness ultimately ensure they claim the championship. 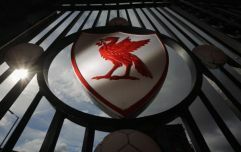 Should Liverpool be honoured that they are going so close in a fight with one of the greatest teams the Premier League has ever seen? Also, in a weekend where greatness reasserted itself, Mike Dean's virtuoso performance at the Etihad has to be applauded. On The Football Spin, Paddy McKenna and Dion Fanning discuss the title race while Si Lloyd talks about his piece on the Athletic Club and their commitment to core values.